The last few weeks, I have been traveling around, going out to New Jersey then down to Saint Louis. Because we drove to each place, it gave me the opportunity to bring back some beer not available in Iowa, such as some from Oskar Blues, Avery, and Schlafly. 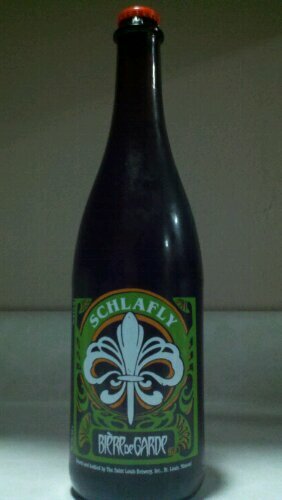 One of the beers I brought back from Saint Louis was Schlafly’s Biere de Garde. I’ve had many different saison farmhouse ales, but this is one of the only biere de gardes I’ve had. Without trying to sound too simple, saisons tend to be a bit lower in alcohol with a bit more hop flavor. This beer was a very nice farmhouse ale. It smelled very fruity with a bit of Belgian funkiness. The flavor had a nice malty backbone with just a little but of hop flavor. This was a great find, and I’m glad I had the chance to try one. Have you had the Schlafly Biere de Garde? What did you think? 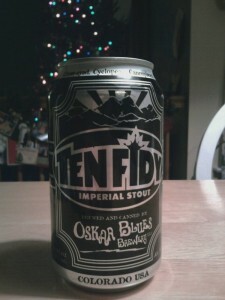 While in New Jersey, I had a chance to try one of the best beers in a can, Oskar Blues Ten Fidy. The beer, an Imperial Stout, gets its name from the 10.5% ABV of the beer. I didn’t quite know what I had in these little cans. When I cracked it open and poured it into a glass, it was so thick and rich, it looked like used motor oil. It had a very strong chocolate scent. With the first taste, it had a great, thick chocolate flavor. Even though I could feel how thick this beer was, I was surprised how remarkably balanced it was. Even with the big mouthfeel, I found myself having a couple of these before I was done. I was very impressed by this great beer, and it takes a place as one of my favorite stouts. Have you had Ten Fidy? What did you think? With Memorial Day signifying the start of summer, it’s about time to think about putting away the bottles and bringing out the cans for a nice relaxing boat trip. 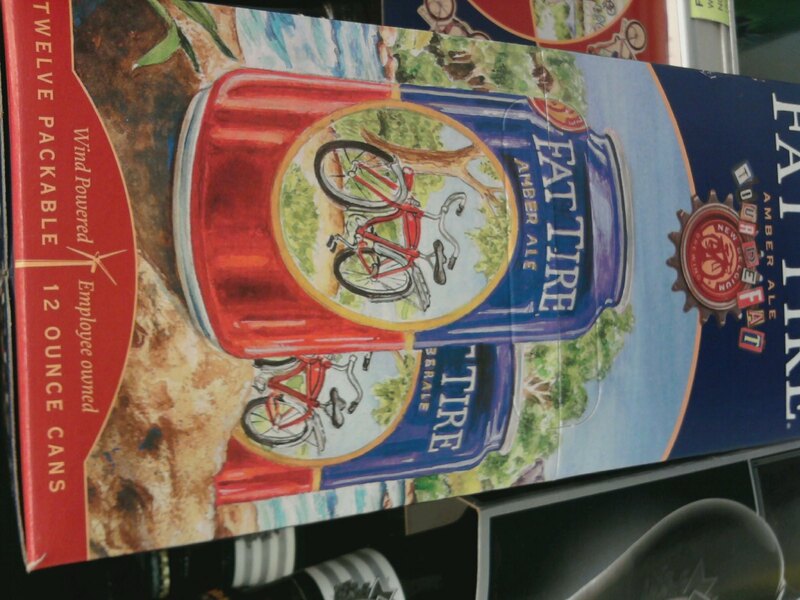 But instead of the traditional macro-brewed cans on the boat, why not try something a bit more delicious? Unlike beer cans of the past, today’s aluminum can and its lid are lined with a water-based coating. Beer and metal never touch and there is no exchange of flavor.Aluminum can keeps beer fresher for longer by fully eliminating the damages of light and ingressed oxygen. Lightweight cans enable Oskar Blues to reduce its fuel costs and carbon footprint for shipped beer by 35%. Cans are the most easily and frequently recycled beverage package in the world. A recycled aluminum can generates 95% less pollution than one made from scratch and requires 96% less energy. One recycled can saves the energy equivalent of 6 ounces of gas or the electricity to power a guitar amplifier for two hours. Over the Memorial Day weekend, I had a chance to try Dales Pale Ale, and as soon as you cracked open the can, you got a big whiff of citrus. That’s a great pale ale. 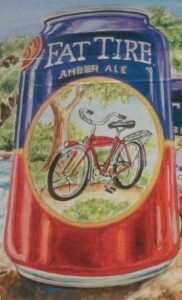 Some of my other favorites include New Belgium‘s Fat Tire, Leinenkugel‘s Summer Shandy, Shiner Bock, and even Boulevard‘s Unfiltered Wheat can be found in aluminum bottles. 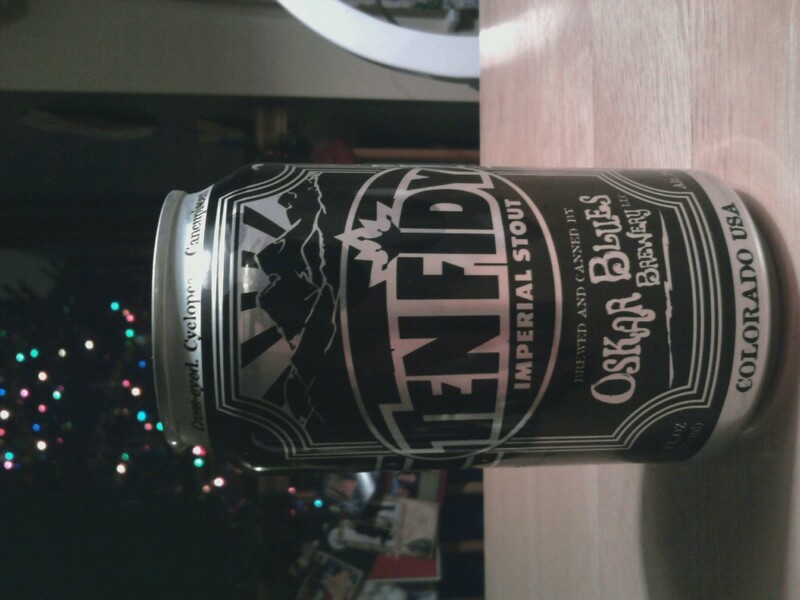 So, when you can’t have glass bottles, go for one of your favorite craft brews in a can! What’s your favorite canned beer? Do know of any other craft brewers canning their beer?